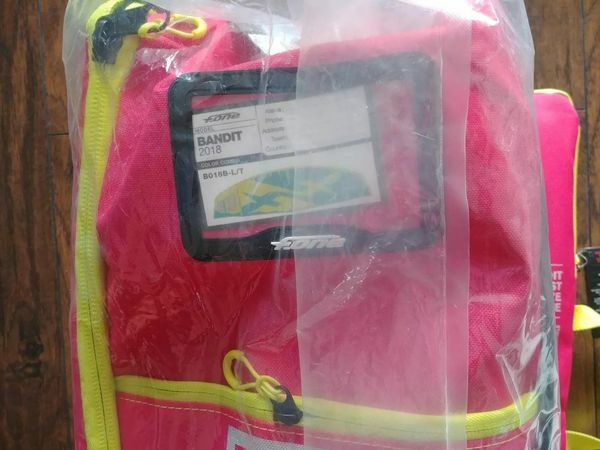 Brand New plastic F-One 2018 Bandit v11 Kite 10m. Includes LINX 45-52cm Control Bar, bar bag, kite bag, repair kit and manual. contact me if you are interested.